Lot 475. 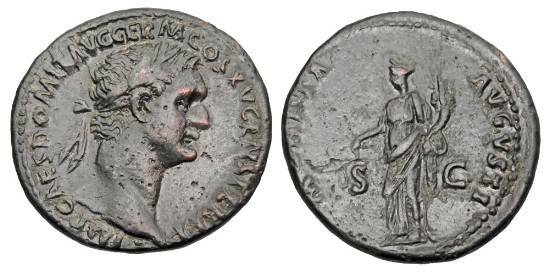 DOMITIAN, 81-96 AD. Æ As.